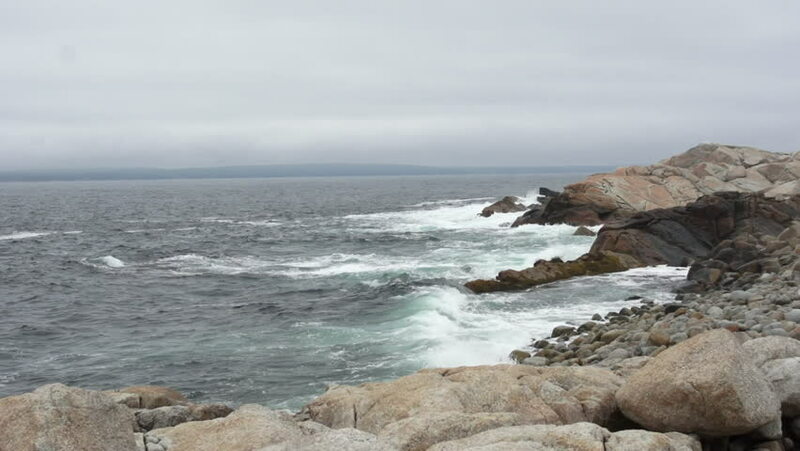 Heavy waves from the Atlantic Ocean break and crash over the large rocks of a rugged Nova Scotian coastline on a stormy, grey day in St Margarets's Bay. hd00:15Punta Del Sordo, Tenerife, Spain. Native Material, straight out of the cam. hd00:15Arctic ocean and small islands on the Nunavut coast.